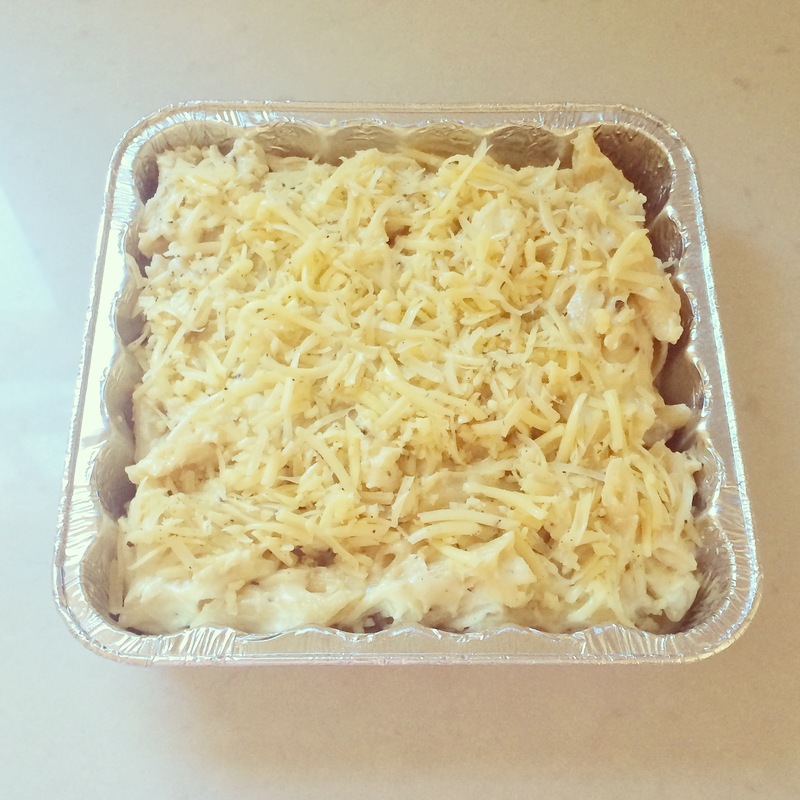 As discussed yesterday, I went on a bit of a mac and cheese bender a few months ago when I was preparing freezer meals for my sister (in preparation for the arrival of her first baby/my first nephew). Beecher’s is an artisan cheese shop that originated in Pike Place Market in downtown Seattle, and I might have a bit of an unhealthy obsession with their cheeses. They also happen to make a really amazing mac and cheese, which is called “Beecher’s ‘World’s Best’ Mac and Cheese.” A pretty bold assertion, but even if it’s not the best it’s definitely in the running. Beecher’s mac and cheese is traditionally made with their “flagship” cheese – clearly I’m not a connoisseur, but I would describe it as similar to a sharp white cheddar. 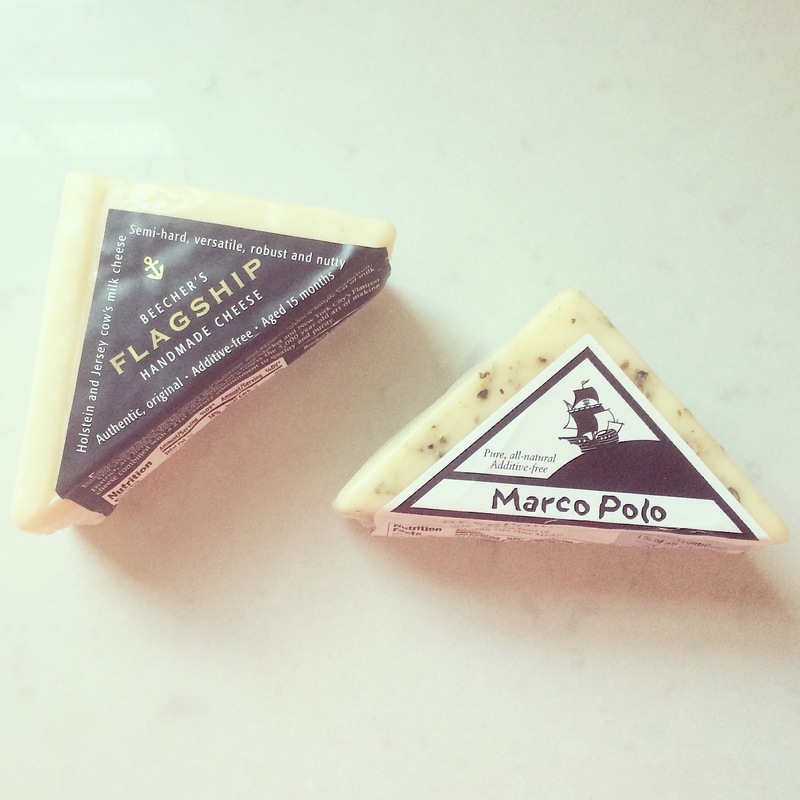 I was snacking on their peppery “marco polo” during a wine and cheese night this past summer when I had an epiphany – why not make Beecher’s mac and cheese with marco polo in place of the flagship? It’s basically just a creamy, mild white cheese with green and black peppercorns – I think of it mostly as black pepper cheese, but there’s green in there too. Beecher’s makes a couple other varieties aside from the flagship (smoked, mariachi, chicken, pork), but they have not come out with a marco polo version – no idea why not, but as soon as I thought of it I became convinced it would be the most delicious thing ever. 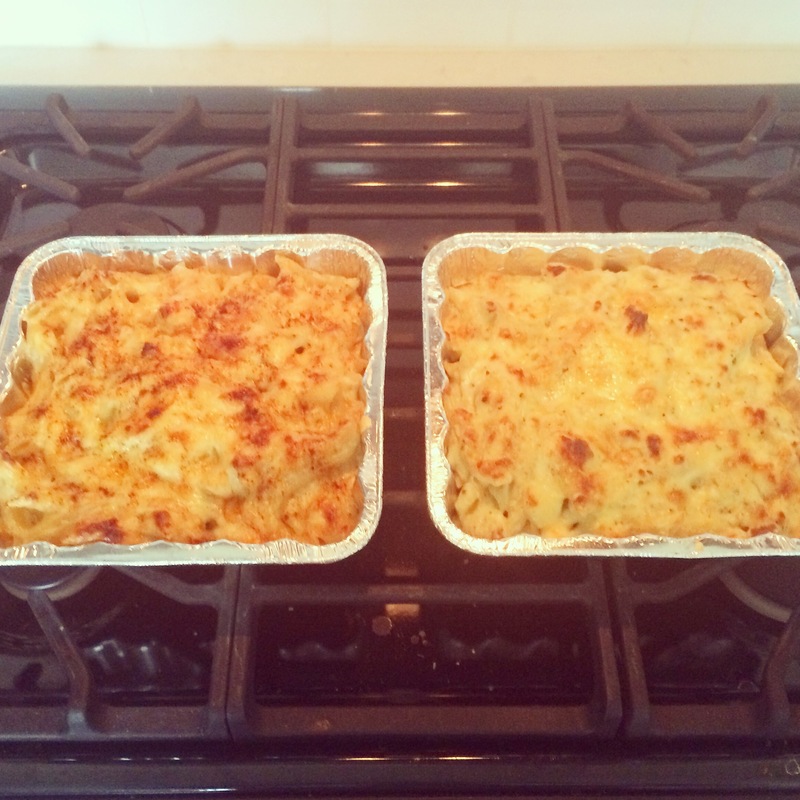 Contrary to what it probably looks like based upon this blog, I actually don’t make/eat mac and cheese all that often (unless you count the frozen “reduced guilt” Trader Joe’s frozen kind) – and neither does my sister. 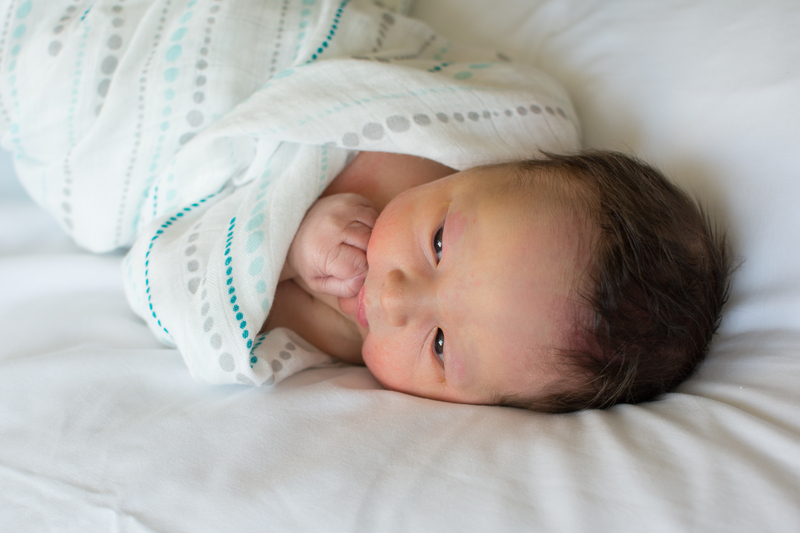 But I figured if there’s ever a time when you can eat “full guilt” mac and cheese with no guilt (or at least, less guilt), it’s after you’ve given birth. Plus, what better way to celebrate the arrival of the world’s best baby than with the world’s best mac and cheese?!? So I set about to make two casseroles, a traditional (flagship) and a black pepper (marco polo). Again, the recipe is pretty simple. 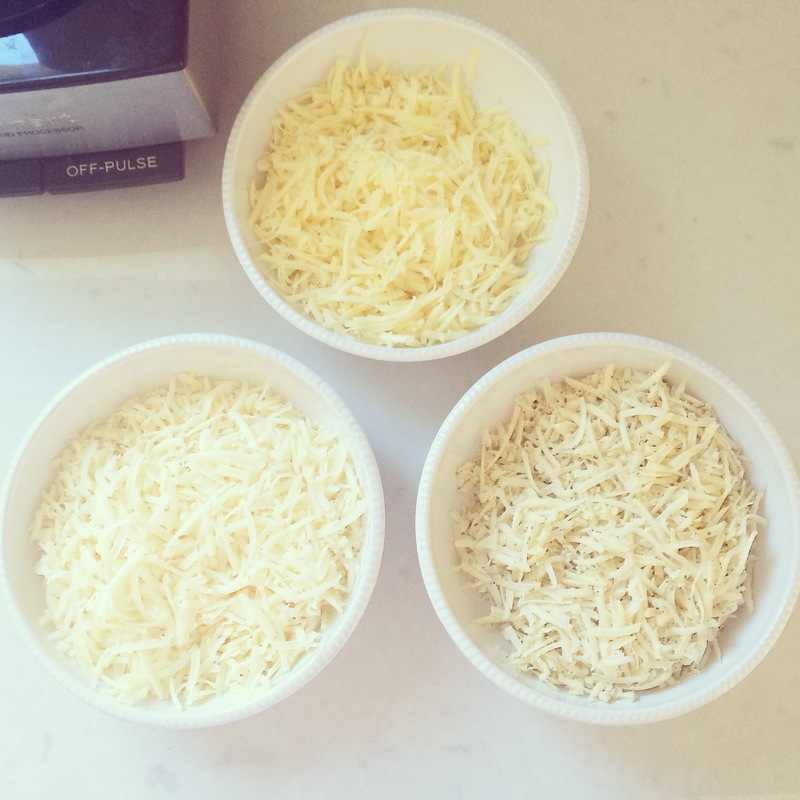 Cook some pasta, make a quick béchamel, grate a ton of cheese and melt it into the sauce, toss the sauce with the pasta, top with more cheese, and bake. The traditional recipe calls for chili powder in both the sauce and on top of the casserole; I wasn’t sure that the chili powder would go with the black pepper so I omitted it from the second casserole. Aside from that, my only recipe “tweak” was to use the marco polo in lieu of the flagship in both the sauce and in the topping. 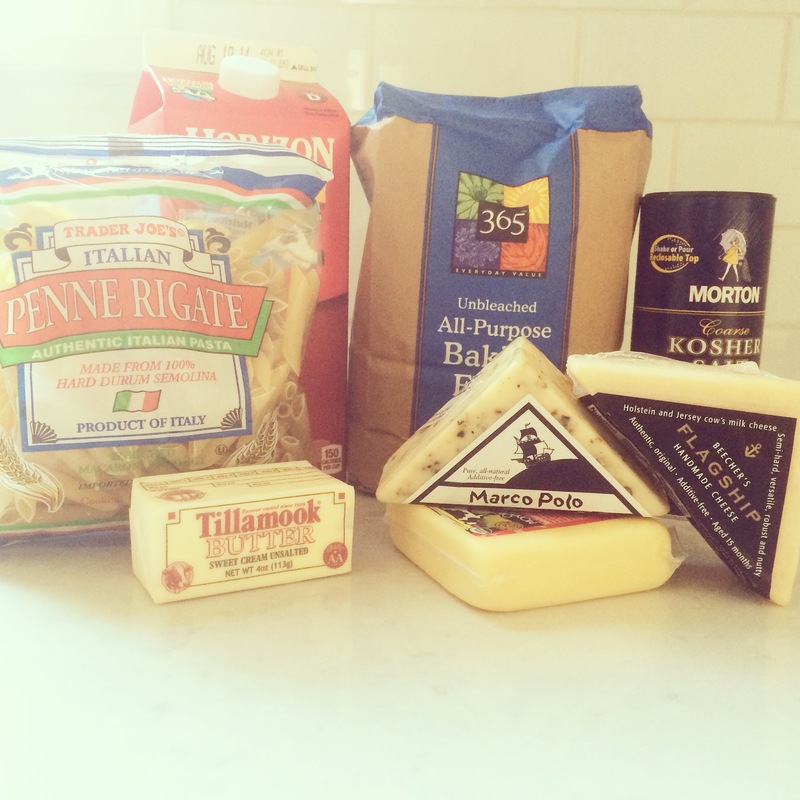 Flagship cheese is pretty easy to find these days – it’s sold at Whole Foods and Trader Joe’s (for a lot cheaper!) even outside of Seattle. Marco Polo might be a little trickier – I’ve been able to find it at QFC and New Seasons in Portland, but I’m not sure if you would be able to find it anywhere else outside of Seattle or NYC (go here if you find yourself in the Flatiron district and in need of a good happy hour). Beecher’s will ship it to you – though for the shipping charges, I would just get the flagship at Trader Joe’s and call it good. The marco polo is good, but I have a hard time paying more for shipping than the cost of the actual item. If you can get your hands on it, though, please make this and let me know your thoughts – I really think I’m onto something. 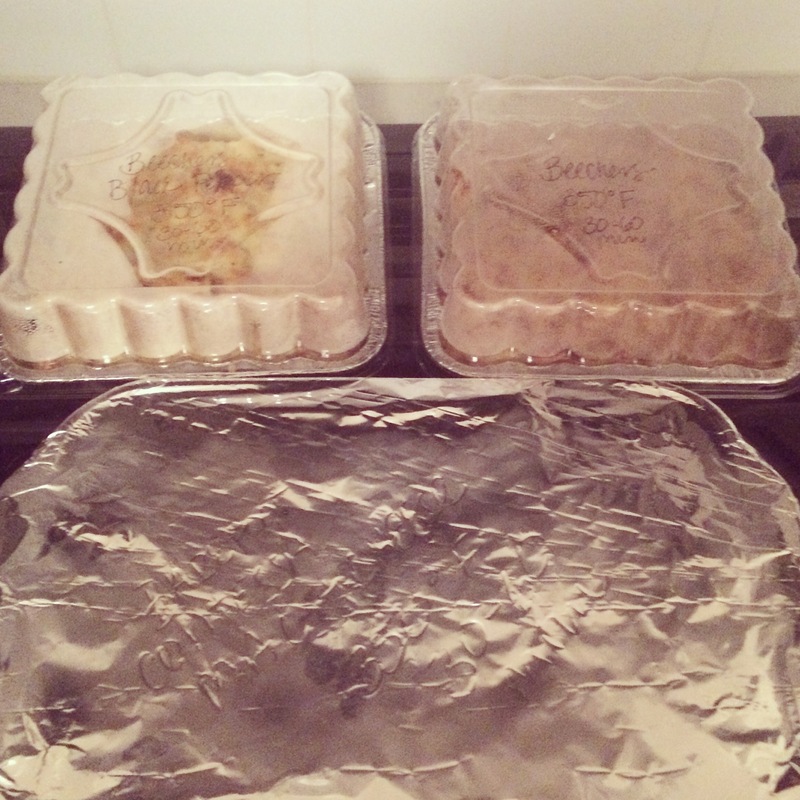 While I prefer to use pretty bakeware (and use this blog as an excuse to buy a lot of it), I think one of the nicest things you can do when bringing meals to new parents (or anyone in need of a meal) is to bring everything in disposable dishes so that they don’t have to worry about returning anything. So in that vein, please excuse these lovely tin foil casserole dishes. I might have considered using nicer dishes since these were for my sister (and therefore more likely that I could demand them back), but I didn’t want to be without two casserole dishes while they sat in the freezer for months. Turns out they were eaten quickly enough that I wouldn’t have missed them. *I used the full 1/2 teaspoon in the sauce, and then less than even the 1/4 teaspoon on top of the pasta because I got scared it would be too spicy. But it really is pretty mild (at least, the chipotle chili powder I used was), so as long as you’re not completely spice-adverse you can go ahead and use as much as you want. 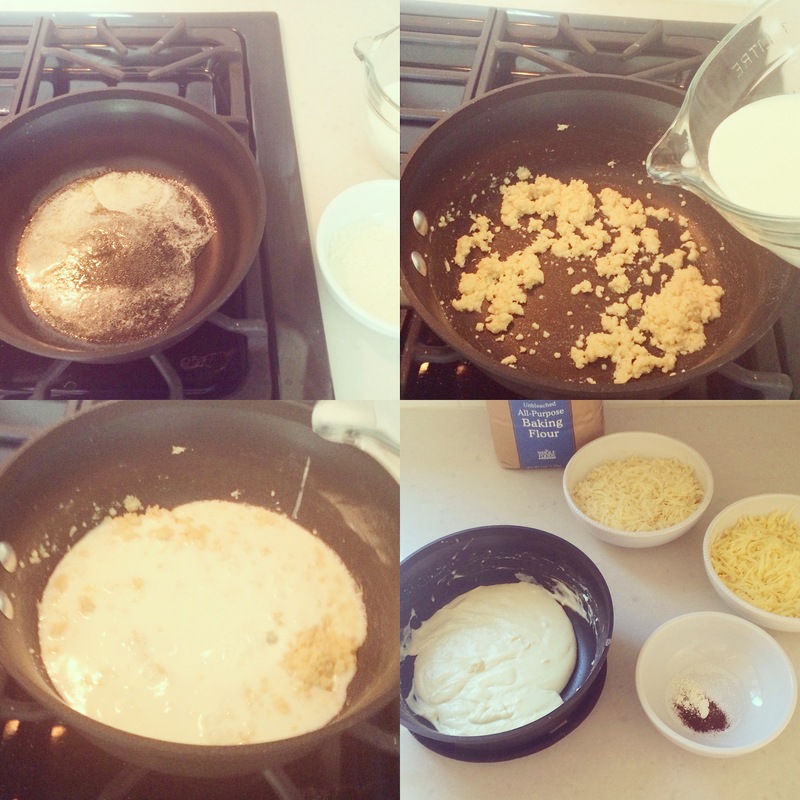 To prepare sauce, melt butter in a heavy-bottomed saucepan over medium heat and whisk in the flour. Continue whisking and cook for 2 minutes. Slowly add milk, whisking constantly. Cook until sauce thickens, about 10 minutes, stirring frequently. Remove from heat. Add cheeses, salt, chili powder, and garlic powder. 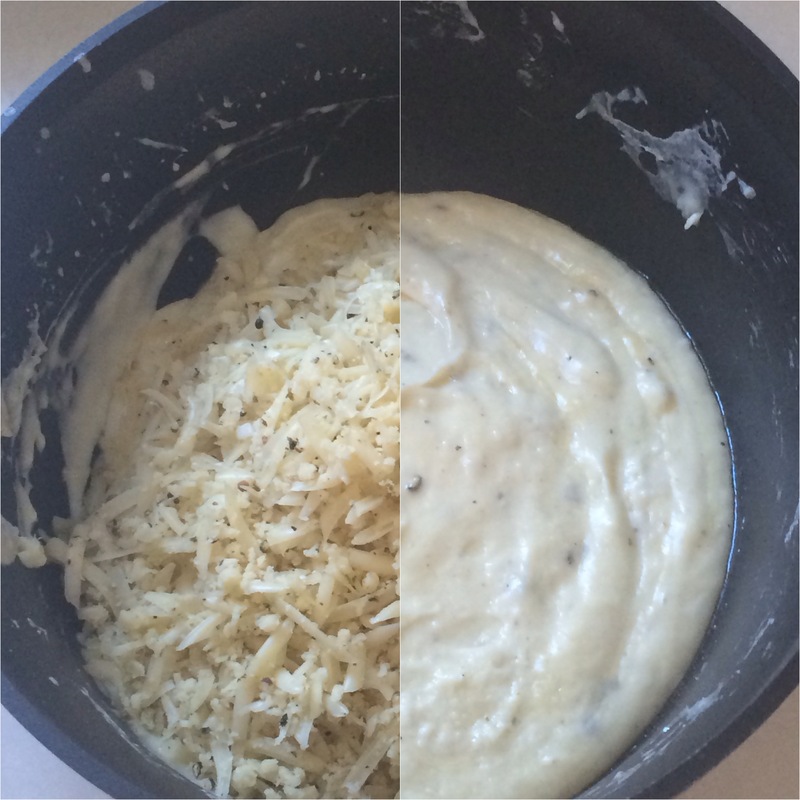 Stir until cheese is melted and all ingredients are incorporated, about 3 minutes. Set aside. Preheat oven to 350 degrees F. Butter or oil an 8-inch baking dish. Cook penne two minutes less than package directions. (It will finish cooking in the oven.) Rinse pasta in cold water and drain well. Combine pasta and sauce in a medium bowl; mix carefully but thoroughly. 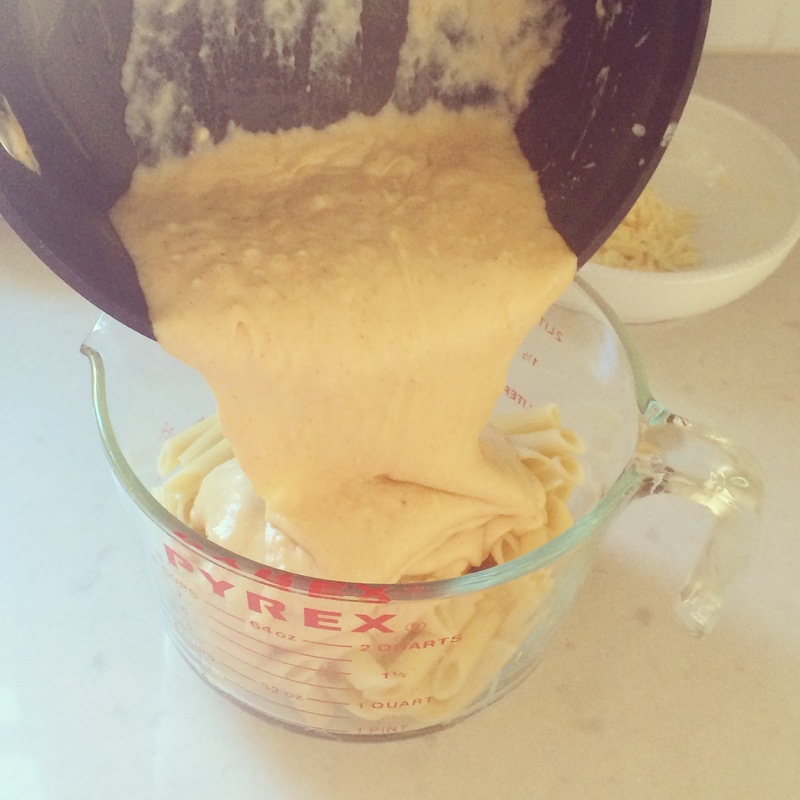 Scrape the pasta into the prepared baking dish. 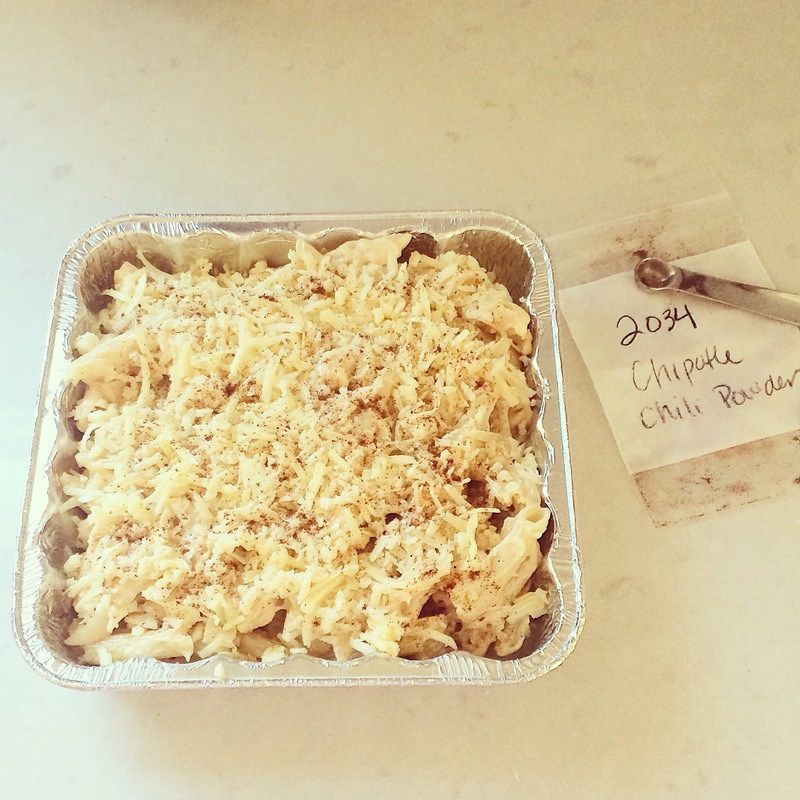 Sprinkle top with cheeses and then the chili powder. For black pepper option, use Marco Polo in place of Flagship in both the sauce and the topping. Omit chili powder in both the sauce and the topping. Bake, uncovered, 20-25 minutes, or until top is golden brown and sauce is bubbling. Let stand 5 minutes before serving. If planning to use as a freezer meal, I still bake the casserole beforehand and then freeze it after it’s cooled, but I’m pretty sure you could freeze it uncooked as well. Even if it’s fully cooked, it will take at least the full baking time to reheat. I always tell people to take it out of the freezer as soon as possible and then bake at 350 for 30-60 minutes. If it’s close to fully defrosted it might take only 30 minutes to heat through; if it’s fully frozen it will take closer to an hour. These non-specific instructions really through my brother in law for a loop, but it’s the best way I can think of to explain it – if anyone has better tips I would love to hear them in the comments! Yum! Speaking of getting dishes back, did you get yours back from Box Social? Yes, and they even washed it for me! Hilarious.